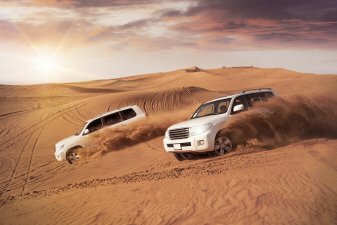 How Active Charge Air Cooling can help your engine fly! Check out our brilliant new animation to learn how Active Charge Air Cooling can help make your boosted engine really fly! 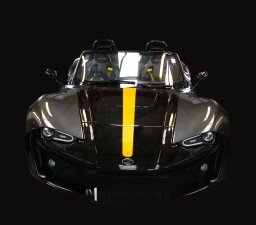 It's been a busy and exciting 2018 here at Air Cycle Technologies. Read our comprehensive review from Director and joint owner, Steve Hinton. Does it really work? Isn't it just perpetual motion? 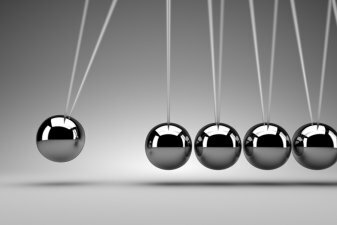 In this article, Steve Hinton clears up often voiced confusions about the mechanics of our system. 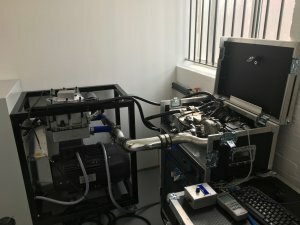 Why should I look at Active Charge Air Cooling? Why should an engineer, designer or product manager want to know more about Active Charge Air Cooling? Find out in this month's quick read. 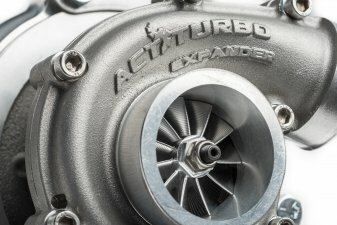 Why do I need Active Charge Air Cooling (ACC)? 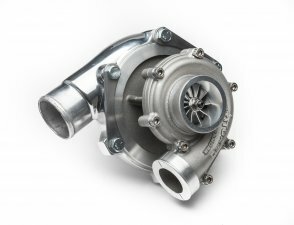 Learn why Active Charge Air Cooling beats conventional intercoolers in the race to achieve more power. 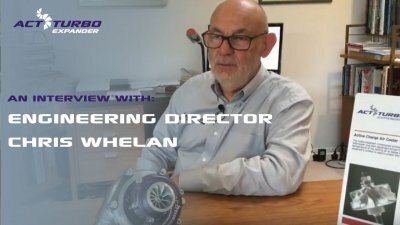 Find out about Air Cycle Technology's Engineering Director, Chris Whelan, in this short video. Check out this short video introduction to Active Charge Air Cooling. 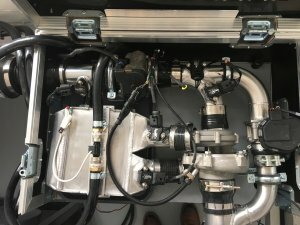 Check out our interview with Matt Saville, ACT’s Senior Test and Development Engineer about what it's really like to drive a car with Active Charge Air Cooling.